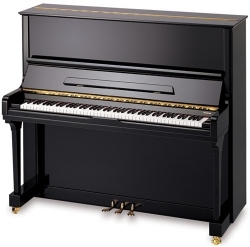 Our piano showroom comes to you. 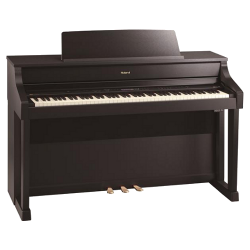 Browse our great selection of grand, upright, player, and digital pianos from the world's best makers. 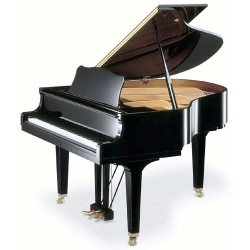 Our inventory changes daily and many pianos are sold without ever making it into our inventory. 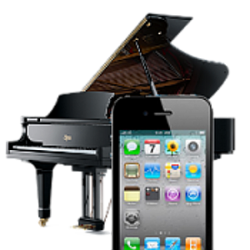 If you're looking for a particular piano, we strongly recommend you use Piano Finder to tell us what you're looking for.